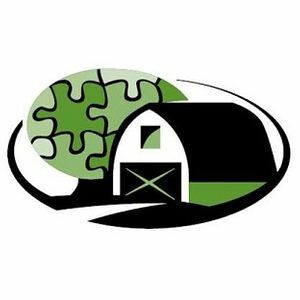 Our mission is to provide a variety of meaningful living, working, learning and leisure activities in a safe and accepting farm environment, where every individual is respected as a valued and contributing community member. Write an article for our Spring or Fall newsletter or help keep our website and Facebook pages up to date. Support social events - decorate, cook, serve food, play music, and dance with residences at our many social events, including monthly birthday dances and holiday picnics and celebrations. No holiday is too small -- we like to celebrate them all! 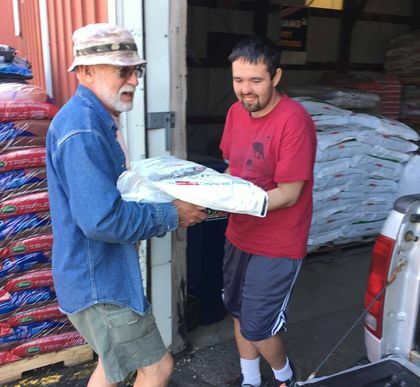 Safe Haven Farms would not be what it is today without the many volunteers who have so generously shared their skills, effort and time. Whether you are an individual or a group of 40-50, if you want to make a difference we would love to speak with you! 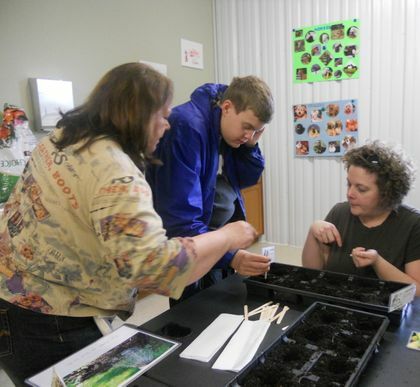 Safe Haven Farms is a 501(c)3 non-profit organization located on 60 acres in Madison Township, Butler County, Ohio. It was founded by a group of local parents in response to the lack of residential and vocational services for adults with autism. 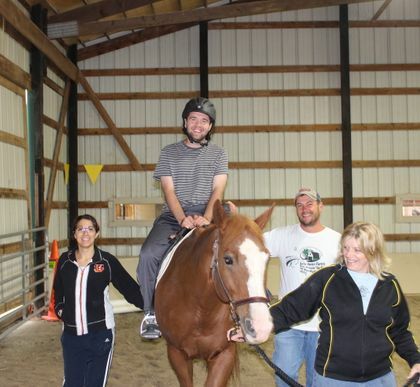 Safe Haven has partnered with Bittersweet Farms to operate the farm and a day program capable of serving up to 32 adults with autism and with the generous support of Impact 100, developed indoor and outdoor riding arenas and launched a therapeutic equestrian program. April is a special month! Safe Haven Farms shared a post. Dominic showing support for Safe Haven Farms. Thank you, Dominic! Dominic would appreciate if you watch his video.